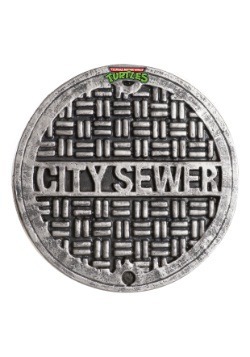 When it comes to battling petty criminals, evil overlords, mutated animals and alien invaders there's only one team you need to call: the Teenage Mutant Ninja Turtles. 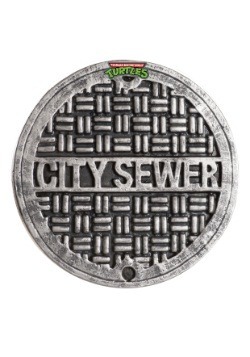 They live in the sewers of New York City along with their rat sensei Master Splinter. 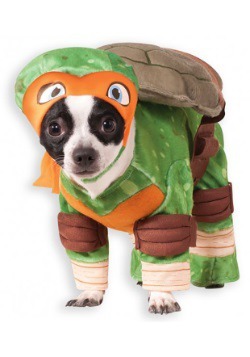 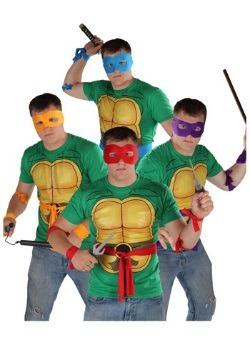 They are trained in the art of ninjutsu and have earned their reputations for “being heroes in a half shell” by doing their best to defend innocent victims from the bad guys. 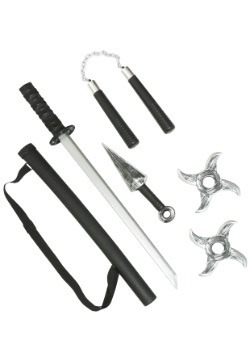 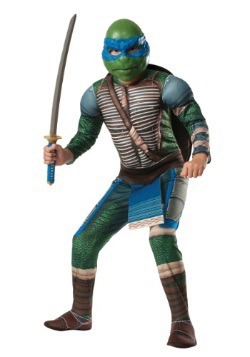 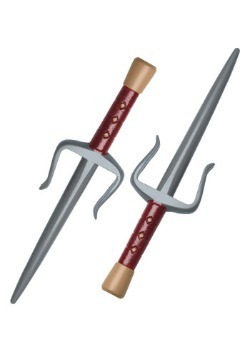 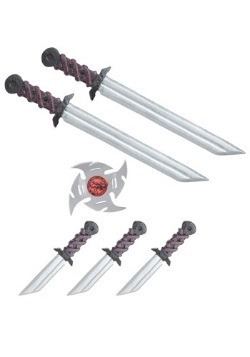 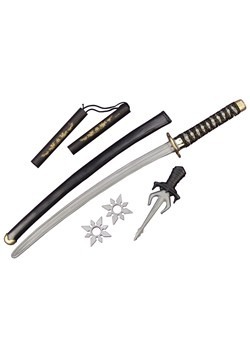 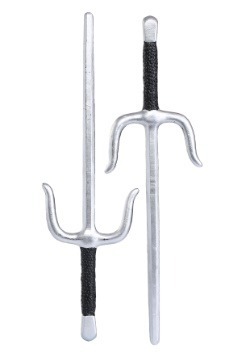 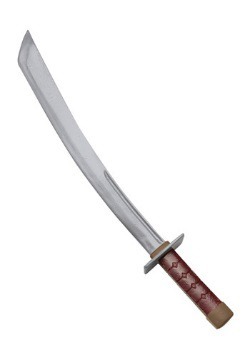 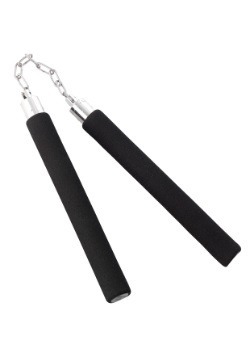 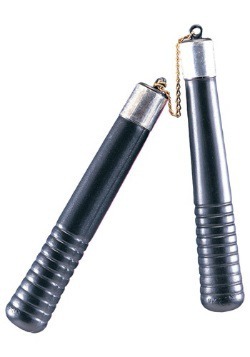 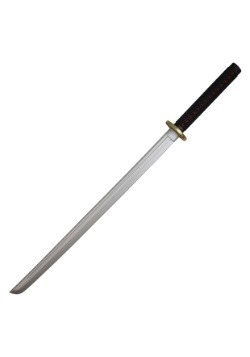 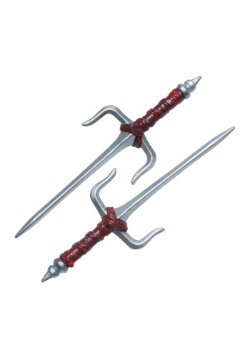 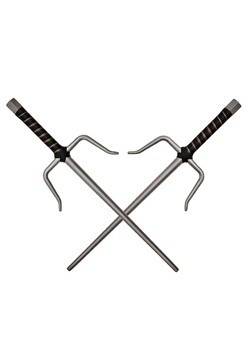 Leonardo wears a blue mask and wields two long katanas. 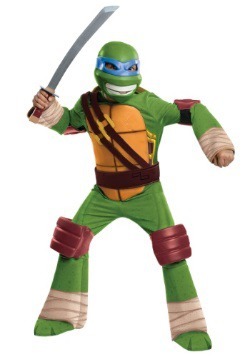 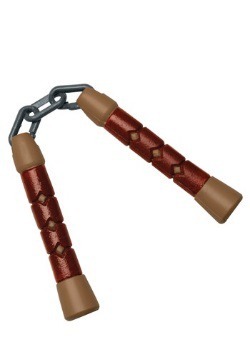 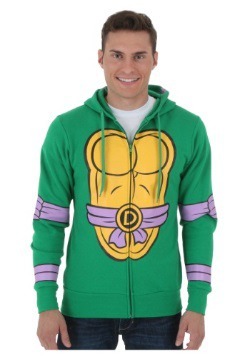 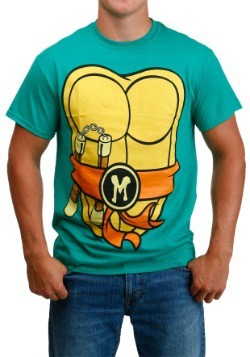 Michelangelo is the jokester of the group who wears an orange mask and fights with nunchakus. 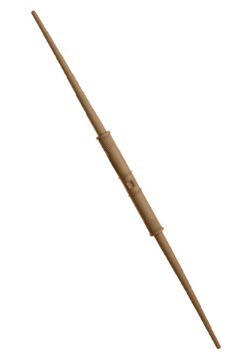 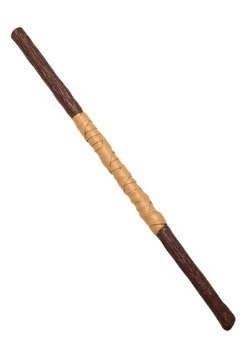 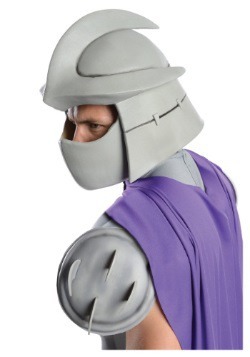 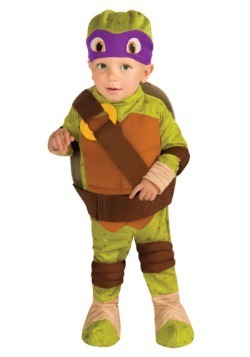 Donatello wears a purple mask and his weapon of choice is a bo staff. 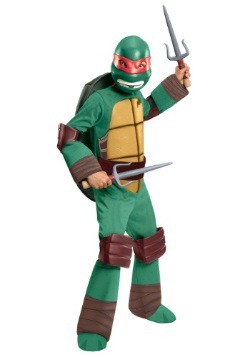 Finally there's Raphael, the bad boy of the group who wears a red mask and carries a pair of sai. 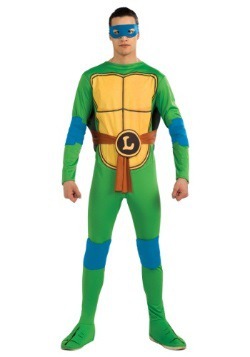 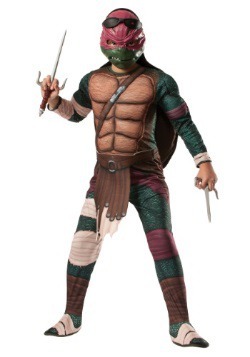 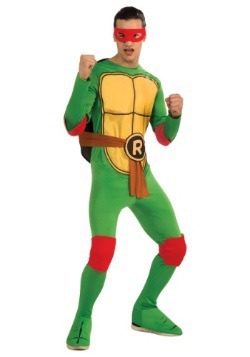 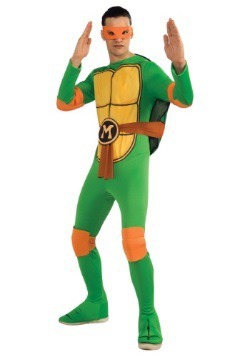 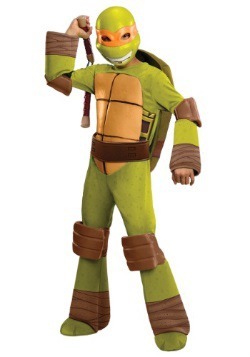 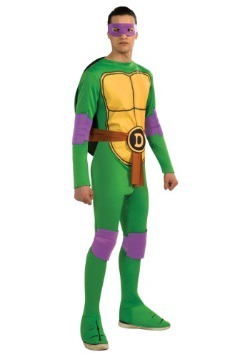 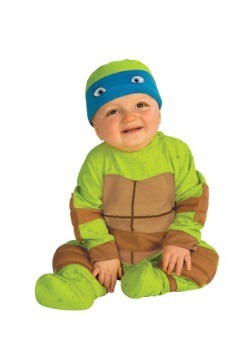 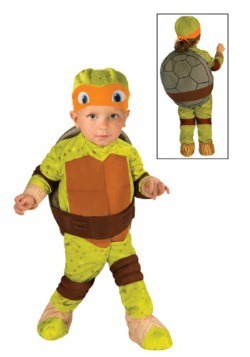 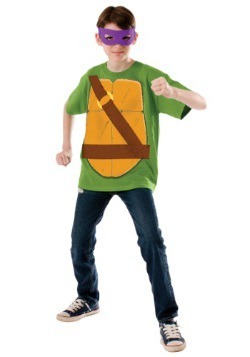 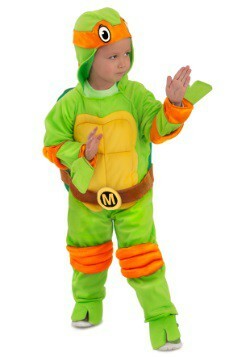 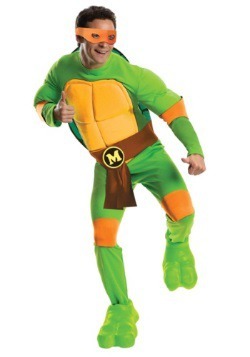 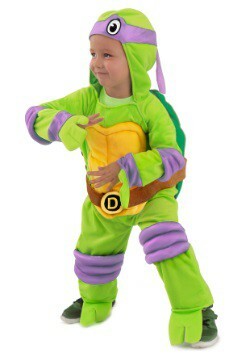 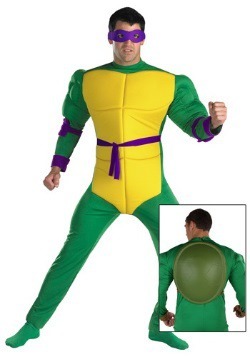 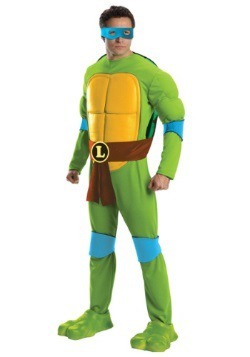 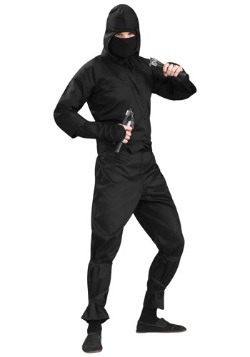 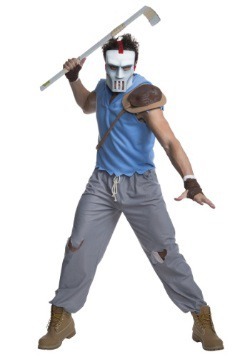 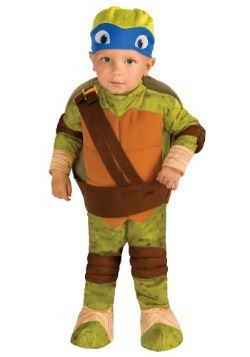 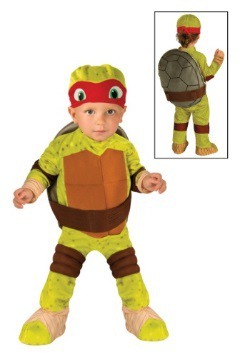 When choosing a Ninja Turtle costumes, you choose which turtle's personality appeals most to you and then add on the signature color and weapon to complete your look. 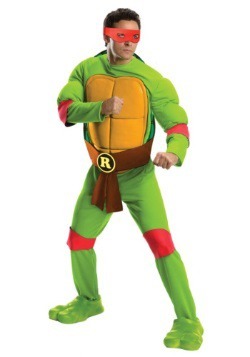 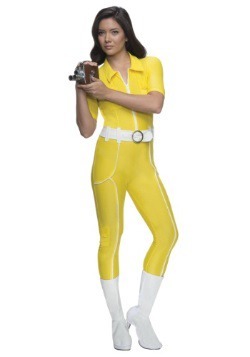 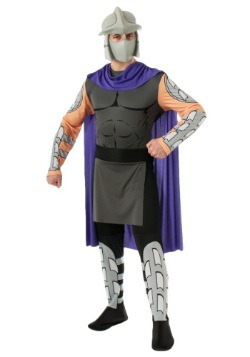 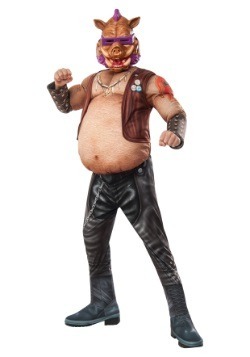 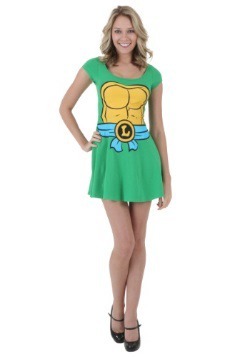 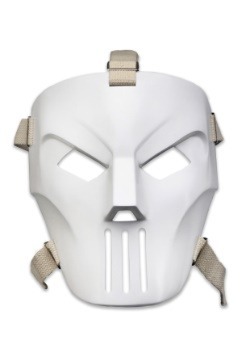 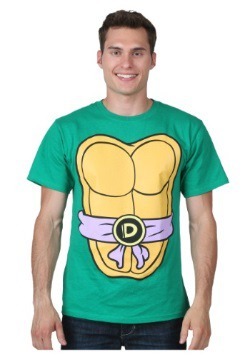 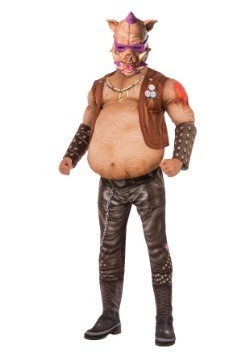 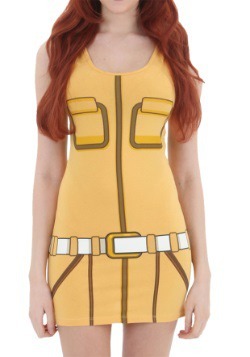 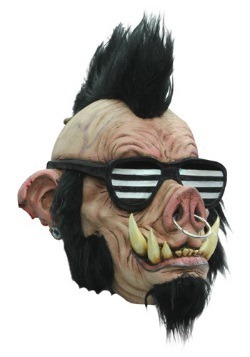 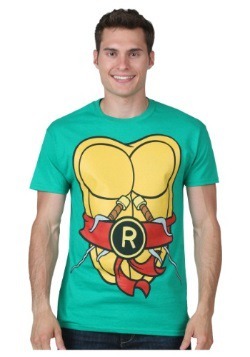 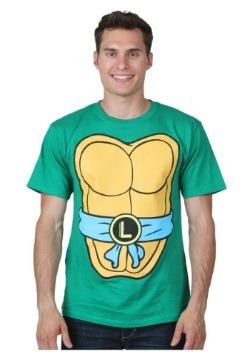 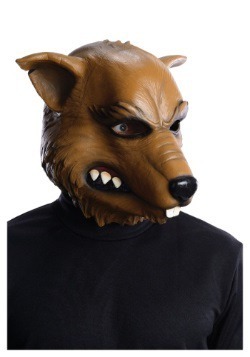 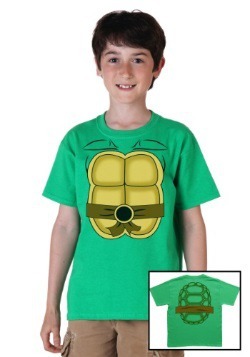 Then decide is you'd like to have a head to toe turtle makeover with an officially licensed Ninja Turtle costume, or an everyday look that can be had with a ninja turtle t-shirt. 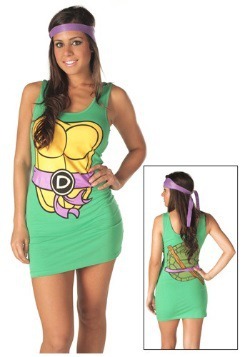 Either way, you'll be able to enjoy some Turtle Power!